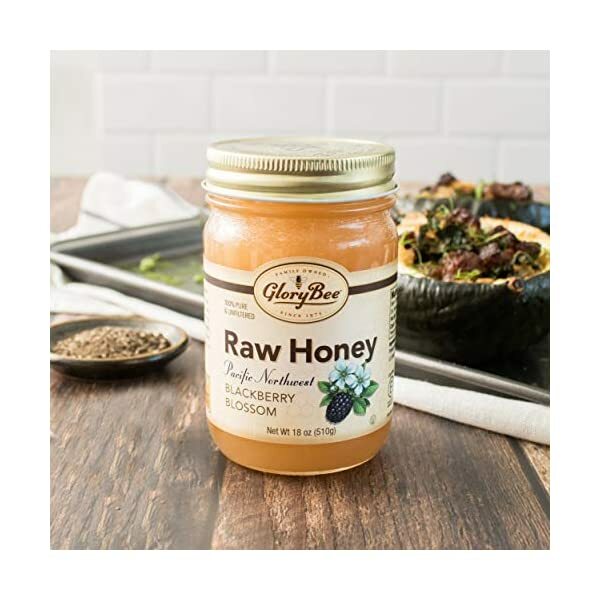 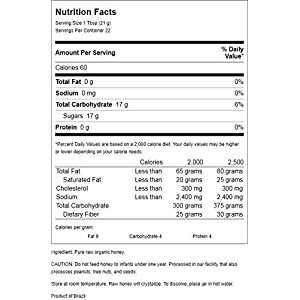 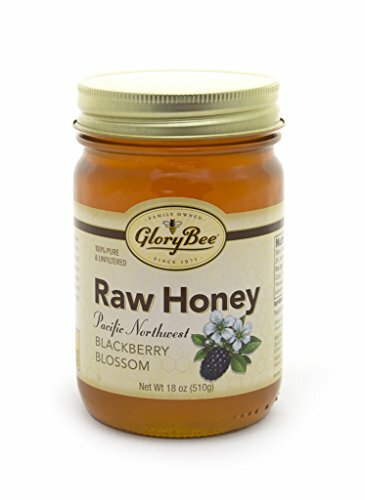 GloryBee’s Raw Pacific Northwest Blackberry Blossom Honey is wealthy and heat, with a slight hint of blackberry flavor. 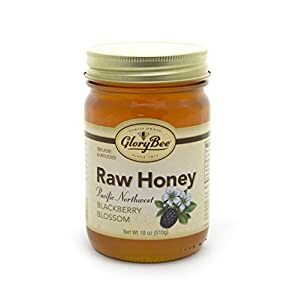 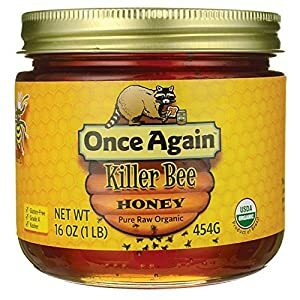 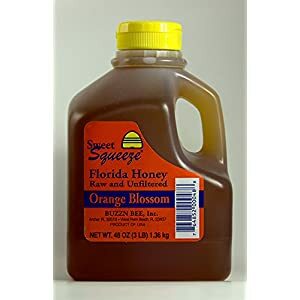 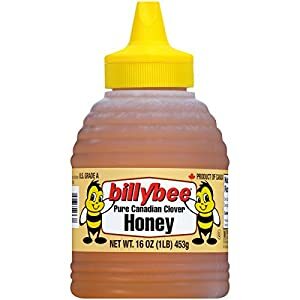 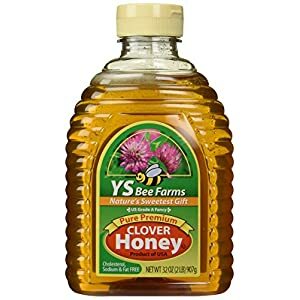 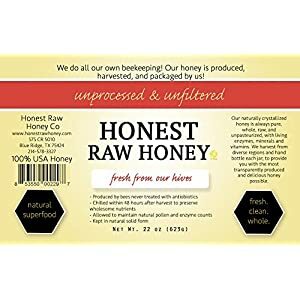 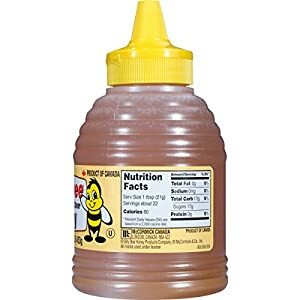 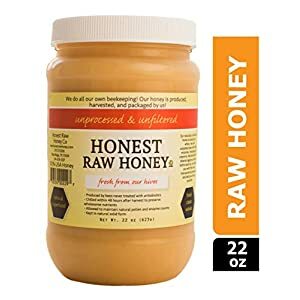 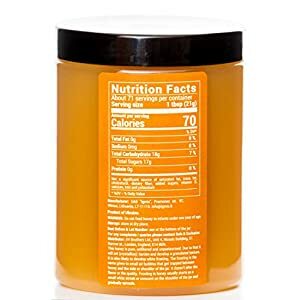 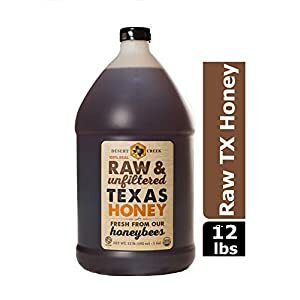 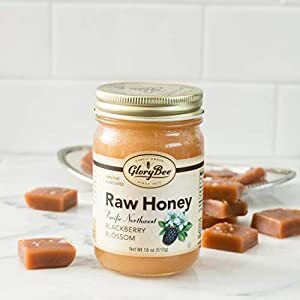 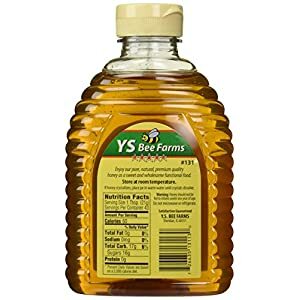 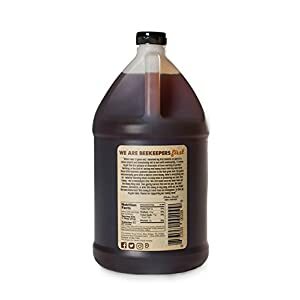 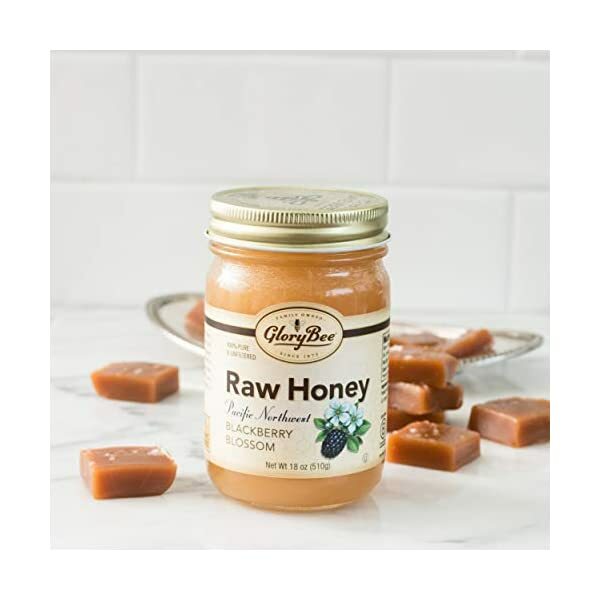 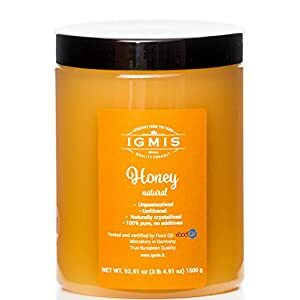 Harvested from the nectar of blackberry blossoms that grow wild within the Pacific Northwest, this honey is one hundred% pure, naturally raw (never heated above 115 degrees F) and is lightly strained and unfiltered retaining the natural pollen and flavor of honey straight from the hive. 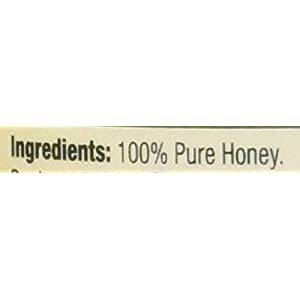 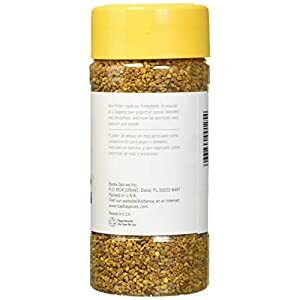 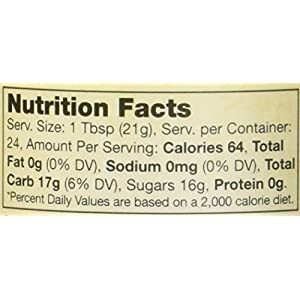 Delicious in tea or unfold on toast and bagels. 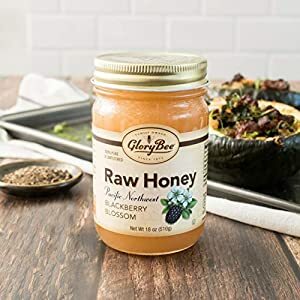 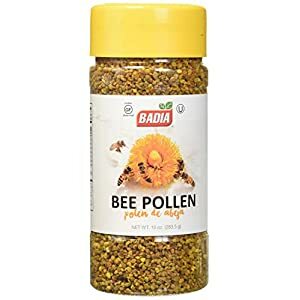 GloryBee donates 1% of sales from this product to SAVE the BEE which is helping fund important honey bee health analysis.